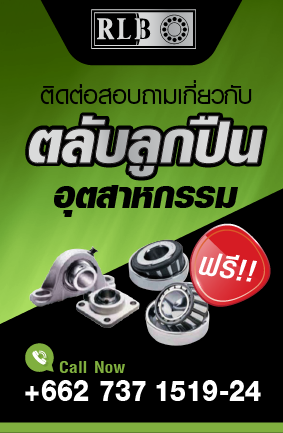 Richland Bearing company founded in 2000 in Bangkok Thailand , within two years time , RLB has become one of the largest bearing importer and distributor . RLB is the key importer for URB Romania bearings . In 2003 JAN , RLB has become the exclusive distributor for URB Barlad products . With more than 30 years of bearing business experience , RLB has a huge global network for the costomer's bearing needs . 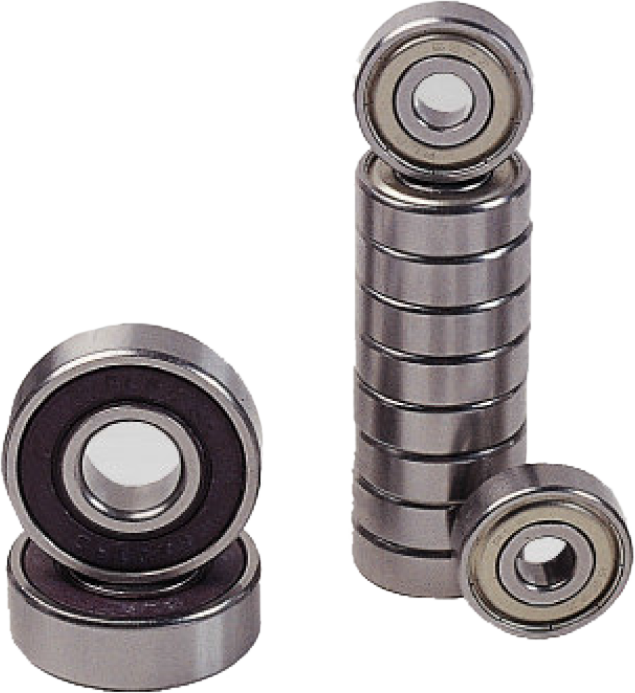 RLB carries more than 5,000 types of bearing's stock and related products to meet the marketing requirement . In 2007 , RLB had been the agent of IKO Thailand which is one of the largest Linear Motion Rolling Guides and Needle Bearing brand of Japan . In RLB , you will find endurable and precise product with best service of sale . The RLB bearings , made in China from the factories with quality standard and control .